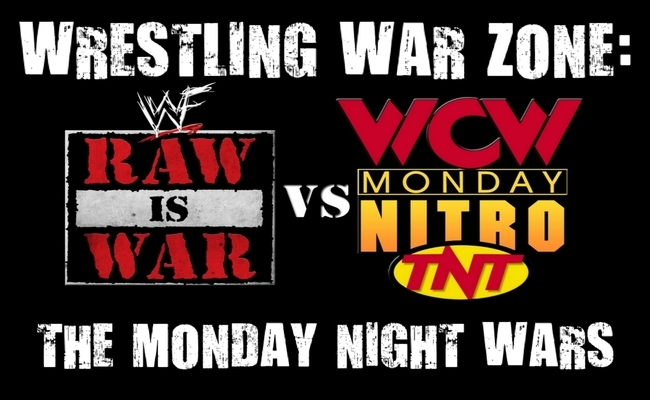 In this episode of Wrestling War Zone: The Monday Night Wars, JT Rozzero & Chad Campbell dive into the special 12/25/95 edition of Nitro! They catch up on their personal lives for a few minutes and then discuss WCW running a Christmas night episode, the reinvigorated Lex Luger, Hulk Hogan’s suspension, a red hot main event and much more. ← PTBN’s NCAA-Team Podcast- Adam and Riche Pick the Winners in Under 30 Minutes!